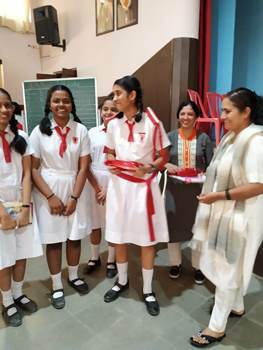 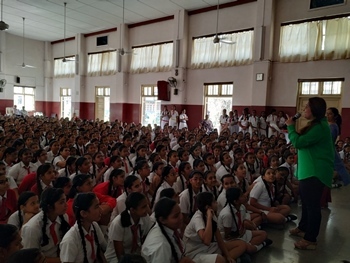 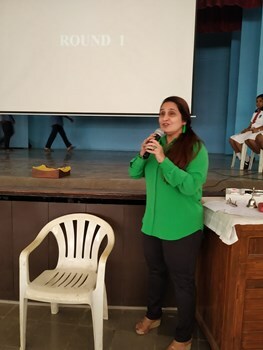 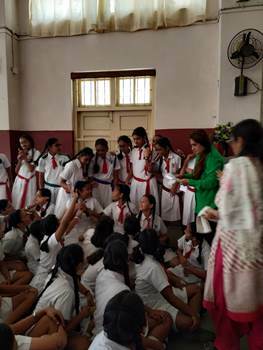 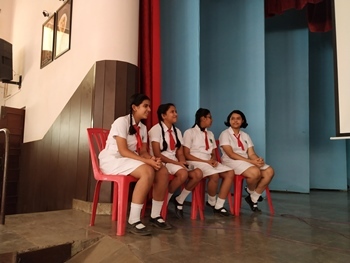 Quiz was conducted on 28th January 2019 at 11.30 am to know more about our Foundress St Claudine Thevenet and the values she possessed. 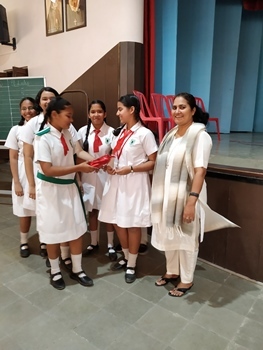 The winners of the quiz were the girls of the house of St Mathew and second runner up the girls of the house of St Luke. 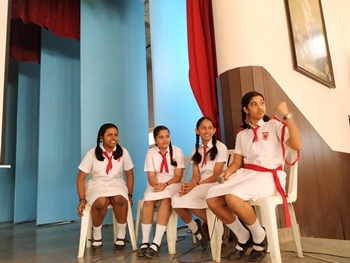 Children also participated in audience round with a lot of zeal and enthusiasm.